Austrian Chancellor Sebastian Kurz announced on Friday (8 June) plans to expel foreign-funded imams from Austria and shut down seven mosques to tackle “political Islam”. EURACTIV’s partner Ouest-France reports. According to the country’s Interior Minister Herbert Kickl, more than 60 imams with links to Turkey, along with their families (around 150 people in total), could be expelled from Austria. 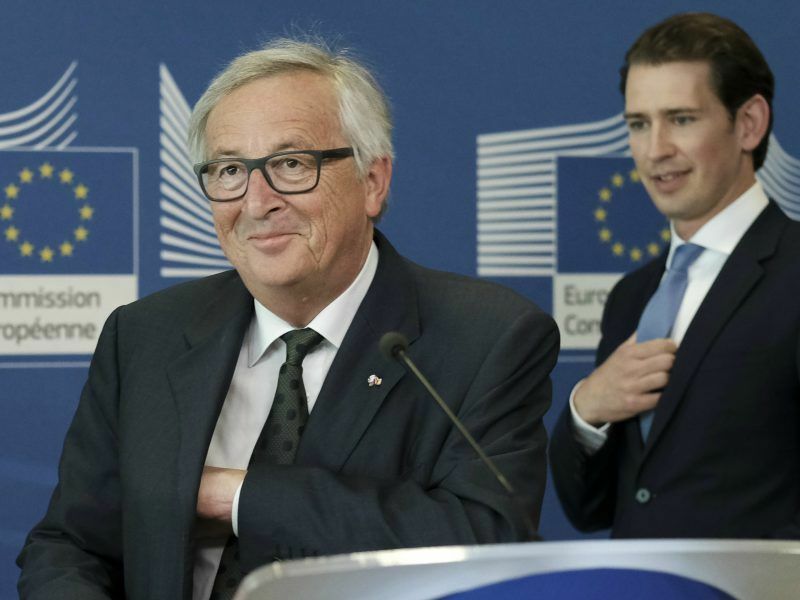 “Political Islam’s parallel societies and radicalising tendencies have no place in our country,” stated Kurz during a press conference. Kurz’s announcement comes a few days after the release of photos showing the reenactment of the Gallipoli Campaign, played out by children dressed as soldiers in one of the main Turkish-backed mosques in Vienna. The images, published by the Austrian left-wing weekly Falteret, sparked outrage among the country’s political class. The photos showed young boys dressed in camouflage uniforms standing in rows, saluting and waving Turkish flags in front of an audience made up of children. Another picture shows some children playing dead, their bodies lined up and draped in Turkish flags. “What happened here (…) has no place in Austria. 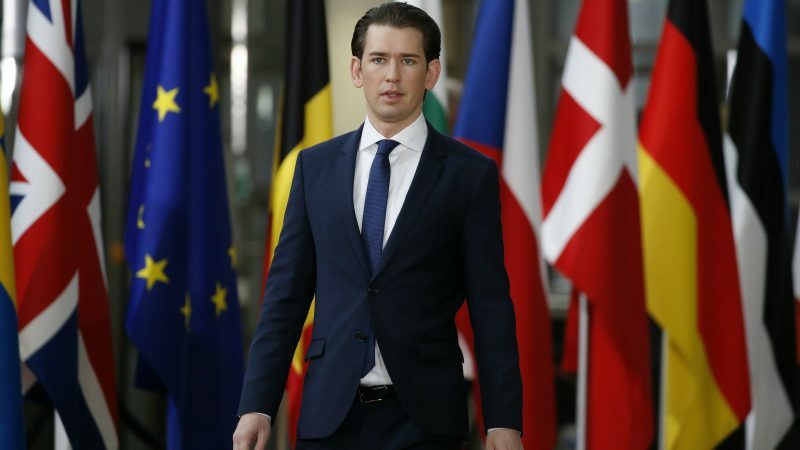 The government will show zero tolerance,” said Kurz. The mosque was run by the Turkish-Islamic Cultural Association (ATIB), which is linked to the Turkish Directorate of Religious Affairs (Diyanet). The ATIB condemned the event in a statement, calling it “highly regrettable”, and added that the association had already intervened at the mosque before the controversy broke out in the media and asked the mosque official to resign. The Gallipoli Campaign, which started in February 1915, was an unsuccessful attempt by the French and the British to force the strait and occupy Istanbul, the capital of the Ottoman Empire at the time. The Gallipoli Battle is celebrated as a defining moment in Turkey’s history as it was a basis for the country’s independence in 1923. Around 360.000 people of Turkish origin live in Austria, 117.000 of whom are Turkish nationals. Relations between Turkey and Austria have been particularly tense since the crackdown that followed the attempted coup against Turkish President Recep Tayyip Erdoğan in July 2016. 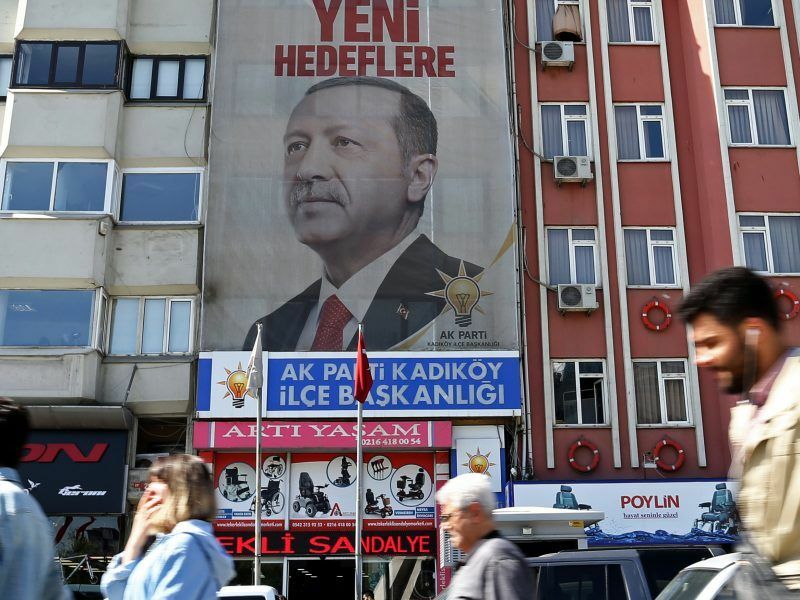 President Recep Tayyip Erdoğan Saturday (21 April) criticised Austria for planning to ban any possible campaigning for the June elections, saying that countries attempting to undermine his country’s democratic struggle would “pay a price”. The photos from the mosque are truly horrible, and there are no girls in sight, totally excluded.